As Coachella 2019 weekend one speedily draws to a close rising star Khalid made the most of his main stage sub-headlining slot before headliner Ariana Grande. Amidst the packed set Khalid first brought out exploding new talent Billie Eilish for a rendition of her song “Lovely.” For those not fully submerged in all things Coachella, Eilish herself just had an explosively successful set at Coachella last night at the Outdoor Theatre. There, she did a thrilling set comprised of the best songs from her debut album. Later on, Khalid also brought out pop singer Halsey and producer Benny Blanco to do a rendition of the Benny Blanco song “Eastside.” “Eastside” comes from his very recent late 2018 album Friends Keep Secrets. 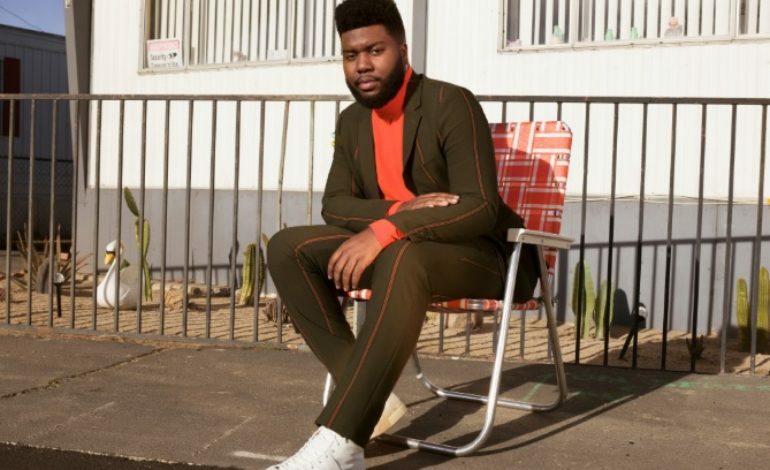 Khalid himself is riding high on the strength of his recent excellent song “The Ways” from last year’s mxdwn Album of the Year Black Panther OST as well his just-released solo album Free Spirit. Billie Eilish recently release her debut album When We All Fall Asleep, Where Do We Go? Read our review here.